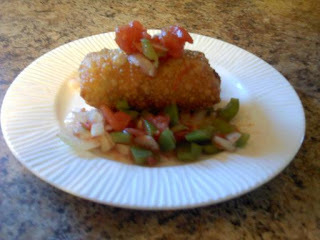 Chili Relleno's are my absolute fav Mexican dish! After our favorite Mexican restaurant closed down I was determined to learn how to make my own! It's much easier then I thought it would be! Place your peppers on a cookie sheet in the oven on high broil. You will want your pepper to blister. 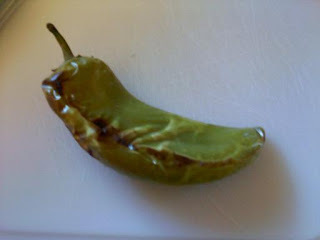 This usually takes about 5 min but will varies on the size of the pepper. Turn the peppers so they are blistered all the way around. Peel your peppers, removing as much skin as possible. Cut the pepper in half and then cut length wise and fill with cheese. 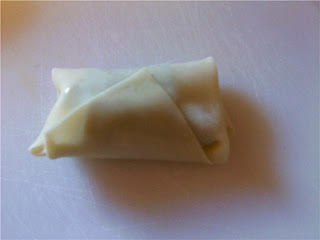 Wrap the stuffed pepper half in an egg roll wrapper egg roll style. Place the wrapped pepper in hot oil and fry it til crispy. 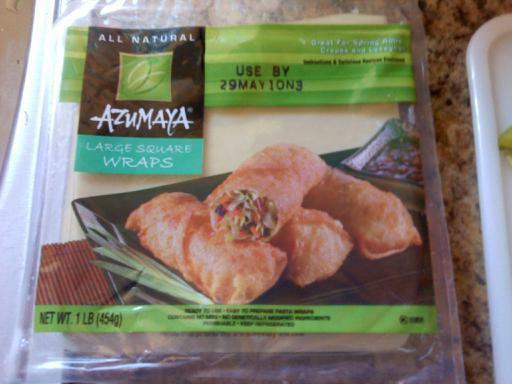 These are great topped with salsa, enchilada sauce and sour cream. A few chili facts! The "heat" from the pepper comes from the oil's in the seeds. They more you handle your pepper the hotter it will be. Putting your peppers in the fridge will chili the oils and make the peppers less hot.